*** You will need to log in to register and receive the member rate. Email director@withit.org if you would like to be placed on the waiting list. 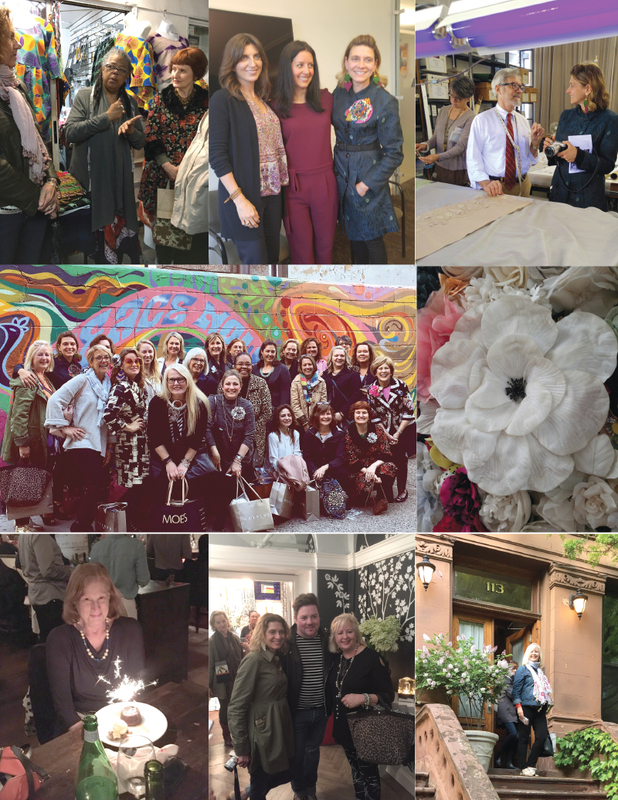 The WithIt NYC Design Tour has become a signature event that taps into all forms of creative inspiration, behind the scenes access to creative talents, trend-setters and exhibitions making design statements in 2018. "Being part of WithIt’s New York Design Tour was an incredible experience. In addition to providing limitless visual and design inspiration, it was a fantastic opportunity to network with some of the most creative and talented women in the industry. I returned home energized, inspired and ready to sign up for the next year’s tour." Trisha McBride Ferguson, Creative Strategist, IDEA GARDEN, INC. The 2018 tour will begin with a cocktail party Saturday evening and two full days of museum shows, insider tours and one-of-a-kind experiences on Sunday and Monday. Saturday evening will end at 7 so that attendees have the option of attending the theater. Sunday evening will have dutch dinners and Monday will end with our final group dinner included in your registration fee. Tour registration is limited to 25.